Riggers is a phenomenal new discovery by 10 Kilo. No sooner as we had signed his first release, a host of other labels came in signing up all of his works. But no worries as this boy from Down Under is prolific to say the least and we here at 10 Kilo get first shout. Keep your eye out. Riggers is on a mission. This guy is hot. Seems like the perfect new act for 10 Kilo. Serious Bass action for the new generation. Taking influences from producers such as; Wolfgang Gartner, Deadmau5, Krafty Kuts, Bass Kleph, Twocker, Jelo, Fukkk Offf, Stupid Fresh and Plump DJs, Riggers serves up a fresh genre infusion of breaks, electro, and fidget house to form his own unique style. Mixing quirky sounds, squeaks and bleeps, deadly basslines, and solid beats he creates an infectious sound that is guaranteed to make you move. 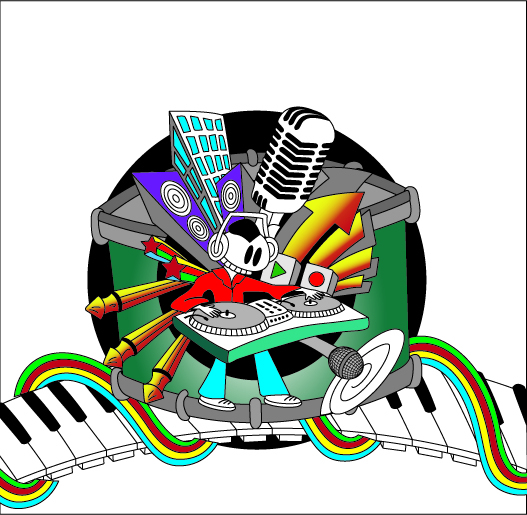 Riggers remixes and original productions have been quickly recognised with several featured releases and a track selected in Beatport’s “10 Must Hear Electro Tracks”, radio plays on Triple J and support from DJs worldwide including Audiobotz, Bass Kicka, Andru Pozzatron, Carbon Parlor, Woobbes, Defunct!, Micah Earnshaw, and Rubberteeth. With tracks signed to labels in Australia, Sweden, Germany, Spain, UK, Canada and USA Riggers music is set to go global. With more original tracks and bangin remixes on the horizon, his music is gaining momentum…. 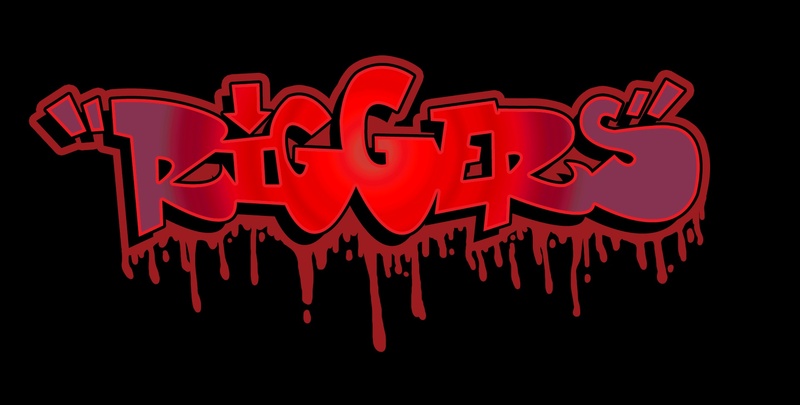 Riggers has played at Chinese Laundry, Candys, LePanic, Kinselas, Henry Afrikas, 151, and Coonies amongst other venues and is planning a world trip/tour in July 2011 taking in Germany, UK, France, Canada and America with assistance from other producers worldwide. You can catch Riggers cranking out DJ sets of funky, fidgety, electro and breaks always injecting his own productions into the mix.Get on board the Riggers revolution……. Riggers has also forged a production partnership with Emass from The Audiophilez called “Gonuts” Their funky bassline driven track “cold turkey” stayed at number 1 in the triple j unearthed charts for many months and appeared on Billabong’s Who Then Now Snowboarding DVD. Their Debut EP, “A Ranga & Two Budgies” is out now on Phresh Digital USA and their remix of Hump Day Project’s “bingo” is also out now on Trouble Music. Nu Style Recordings what the?